Ben Eitelberg, Endurance Sports Coach & Athlete, has taught hundreds of Australasian athletes about Plant-Based Nutrition for Fitness. Here he shares his recent experience hosting workshops across NZ & Australia. As an endurance sports coach and athlete for many years, experimenting with nutrition has been a big part of determining what works best. 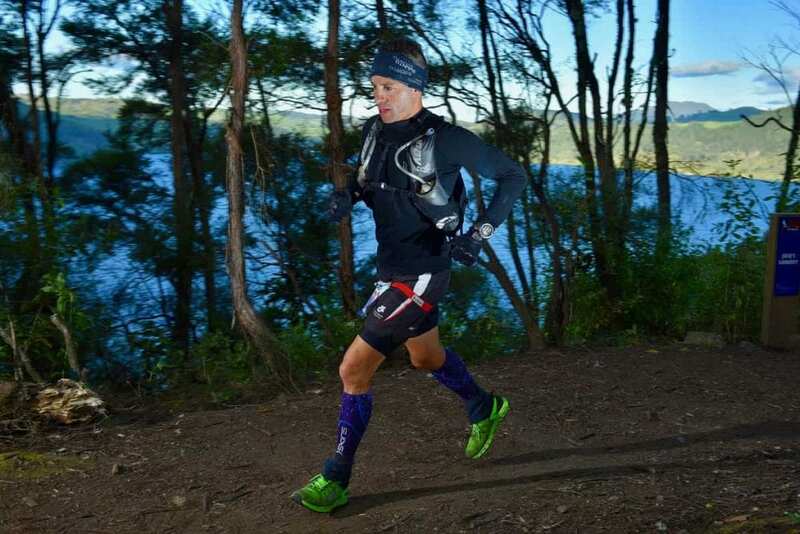 Having just completed a full cycle of training, and completion, of my latest sporting endeavour, the 100km Taupo Ultramarathon, I cannot be more convinced of a whole food plant-based approach. Fitness Locker Cuisine was launched Christmas Day in 2017 as a dedicated nutrition platform to the endurance sports coaching services offered at Fitness Locker. The original goal remains the same, to share information demonstrating how easy plant-based nutrition can be as well as creating the awareness to making smarter decisions. In 2018 I hosted a series of workshops across New Zealand with nine sold out dates in Auckland, Wellington and Tauranga. More recently workshops were held in Australia including Gold Coast, Noosa and two sold out dates in Brisbane. Hundreds of athletes attended from all backgrounds and we reached audiences of up to 45 attendees at a time, even on back-to-back evenings! The fundamentals of training & recovery, and how important the recovery component is in creating the adaptation we seek. The definition and importance of Wholefood versus Supplements. Wholefood contains all of the nutrients we try to supplement with so why not place a bigger emphasis on them and save money, and your health. Protein – how much we actually need and the problem of consuming too much especially with the prevalent Paleo, ketogenic and high fat, low carb diets. Calcium, Magnesium & Vitamin B12 – busting the myths and learning the most effective sources through daily diet. Our Breakfast of Champions – a breakdown of each ingredient, their respective nutritional benefits and how to achieve the perfect start to your day. Whilst there are more workshops planned, I am already working on a new series that will cover some key nutrition attributes in greater detail, how to better implement them in your regular meals, and share some training & racing nutrition secrets that both my plant-based athletes and I employ. Over the next month I am also launching a kitchen coaching service, helping individuals learn the basics when it comes to shopping and preparing meals in the kitchen. Understanding a healthy and proper approach to nutrition is not a privilege; it is a capability we should all have. Implementing a healthy wholefood plant-based approach to training, competing and general well-being will have compelling benefits. Follow fitness_locker_cuisine on Instagram for all the updates, inspiring you to reach for those sporting dreams, and in a manner that only enhances your health. Or visit www.fitnesslocker.co.nz for more information.